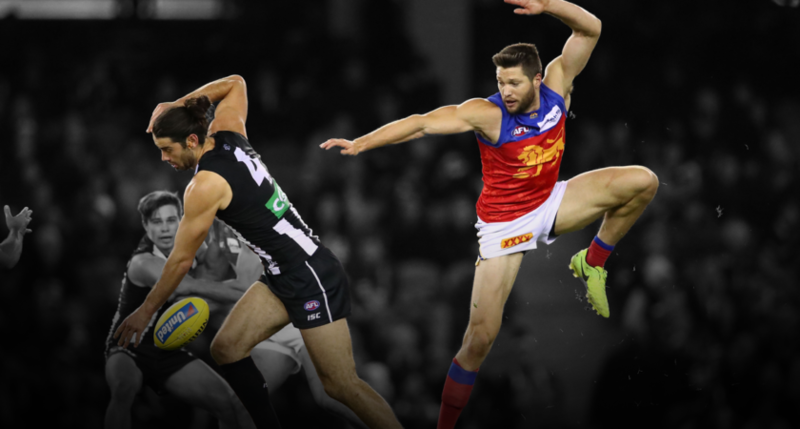 It’s been seven years since the Brisbane Lions played in the Easter Thursday primetime spot and are set to take on Collingwood at their home ground in Brisbane. The Lions have kicked off their season with a near perfect record of 3-1 heading into the blockbuster clash. The Pies are sitting at eighth position on the ladder while the Lions are ahead in fourth position. Ahead of the blockbuster, Lions captain Dayne Zorko said his side is looking forward to the match-up at the Gabba. “It’s exciting for the club to have Collingwood come to town and Easter Thursday football, which we haven’t had on our calendar for a lot of years now,” said Zorko. This highly anticipated game is set to draw crowds which haven’t been seen at the Gabba since the arrival of Brendan Fevola. All eyes will be on former Lions captain Dayne Beams as he returns to the Gabba for the first time since he left for the Pies in 2018. Beams pulled out of last weekend’s match against the Western Bulldogs due to an illness but is set to be playing Thursday night’s game against his ex-teammates. Zorko says it’s all water under the bridge as they come head-to-head with Beams.